LOL! I got the impression from your BST thread that you like(d) Chewbacca. A lot. And perhaps even ewoks. A lot. It's a nice collection, though! How much for the DDP Disavowed Vols 1 & 2? I was already thinking about getting these off of Amazon w/ Vols. 3 & 4, but I'll check you out first! Haha, thanks for the feedback - best one I ever got! hey buddy... my friend and I are making a roadtrip to SteelCity Con in Pitt.. wanna go? im looking for clone commander Colt... if u see him.. please pick it up! Thanks. 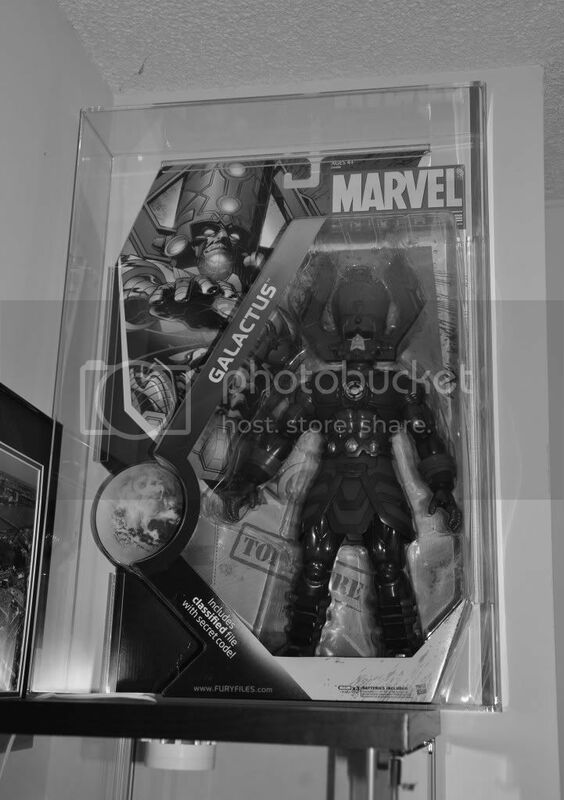 It's pretty unique plus its Galactus.